Looking for carpet cleaning companies in Nottingham or Derby? East Midlands Premier Clean will meet your needs at a price you can afford. 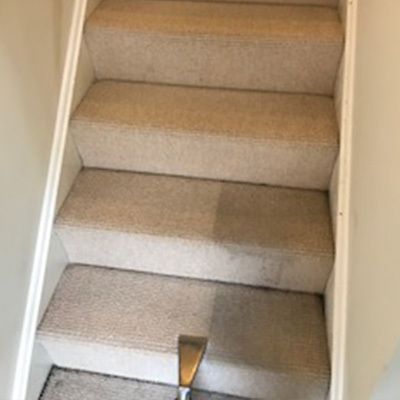 We are a local, family-run business which has been trading in Nottingham and Derby since 2000, offering our professional carpet cleaning services to homes, pubs, offices, schools, restaurants and hotels alike. 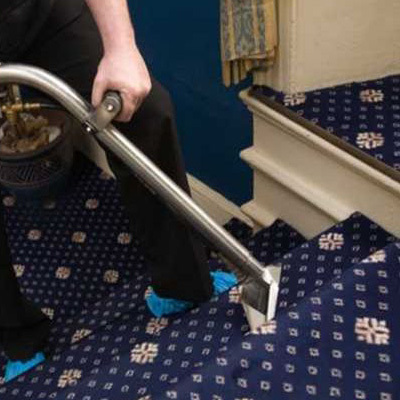 All carpets and upholstery surfaces are steam cleaned, sanitised then turbo dried using the latest truck-mounted equipment. 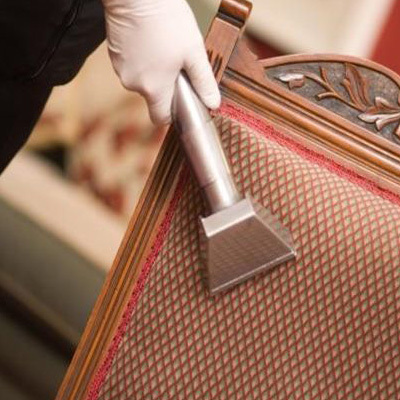 We also clean leather suites, oriental rugs and mattresses. 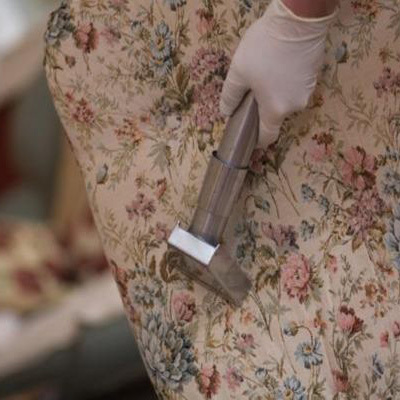 Curtains can also be dry-cleaned in situ. We clean carpets and upholstery using hot water extraction (steam cleaning). Our truck-mounted carpet cleaning machines are twenty times more powerful that a portable carpet cleaning machine and delivers superior deep cleaning with faster drying times. With no setting-up of equipment or filling and emptying of tanks, we can work twice as fast and keep our prices lower than those of the average carpet cleaning company. Our machines are totally self-sufficient; we don’t use your electricity or water. We don’t dispose of the dirty water on your premises. This is pumped back into the truck to be taken away. We even move furniture back into position after the carpet cleaning process is complete.